A Standard Operating Procedure or commonly known as SOP in the corporate structure is a set of instructions or guidelines gathered or compiled by an organization to help the workforce to carry out simple or complex day to day operations. 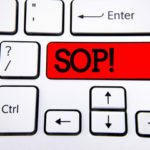 SOP’s are very important for the smooth and uniform functioning of a Corporation. Without the right structure, a corporate organization won’t be stable enough to perform well or nimble enough to adapt to any changes within the organization. To ensure the stability of the structure within the organization Good and correct procedures should be documented and updated such that consistent standards and practices will help lay out a foundation for the Workforce to rely upon and ensure consistent results. Once the operating and work procedures are correctly laid out for the betterment of the workforce, Standard Operating procedures will help reap consistent results, ensure projected goals, reduce training costs which in turn will help in saving time. Various factors influence the creation of the SOPs, as they are one of the key reasons to increase the value of the company as a well-documented SOPs of an organization helps attract clients. Few of these factors are mentioned below. 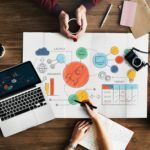 Business process development is a term and a procedure used by an organization to identify and follow the best practices to create the most efficient process to bring about best results in completing a task or a goal. This procedure helps in improving the quality of the services provided by the company to ensure, they serve their customer. This process helps in identifying the unethical and unnecessary procedures being followed and helps in replacing with more effective procedures for continuous improvement and development of the business procedures for customer satisfaction. Brainstorming sessions to identify and rectify the issues that the client is facing. Documentation of every task undertaken and most importantly develop an Implementation plan for successful execution of remediation and innovative measures. This term is also developed as a feature which is being implemented in various tools for ticketing and tracking of the issue’s faced by the customers. Enterprise Resource Planning is a system used for optimizing business process management. i.e ERP Integration is nothing but the procedure to automate the many business functions in order to save time and resources. 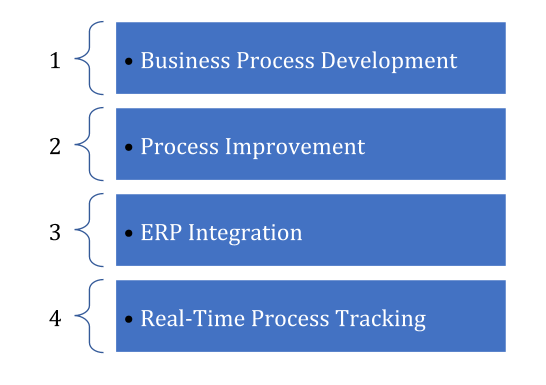 ERP integration has helped corporate organizations in reducing the manpower and help in categorizing the work which can be boosted using more technological advancement provided by ERP systems. 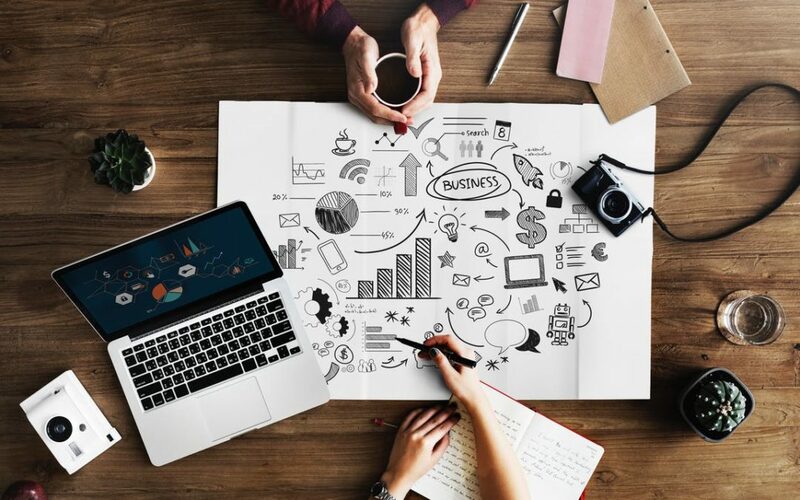 ERP solutions are easily scalable and distributable as they reduce the cost in development of a new feature as new features can be easily added to the existing software system. 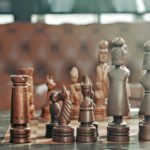 Many businesses and organizations are successful in implementing a strategy for success. One important strategy among the few is Real-Time Process Tracking. In order to achieve the desired outcome, the company documents and keeps track of successful processes to avoid disastrous outcomes which may have occurred in the past. This procedure not only helps in time optimization of research for an existing process but also helps in the innovation of new ideas with the knowledge base present due to the tracking. 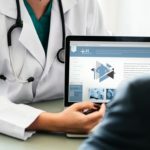 This procedure not only keeps track of successful process but also keeps track of the mistakes made, so that the company would be in a position to address the mistakes in a timely manner. Hence these are the few reasons why SOPs are inevitable for the smooth functioning of Corporate Office but also a necessity for the success of an organization.